The All-In-One touch monitor provides a total care service solution for the home. 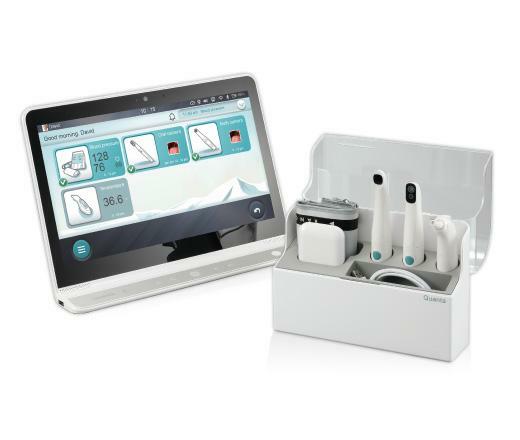 The plug-n-play console connects to a BP monitor, a thermometer, an intraoral scope, and a teeth scope via USB interface. User data and measurements are recorded, monitored and tracked easily. 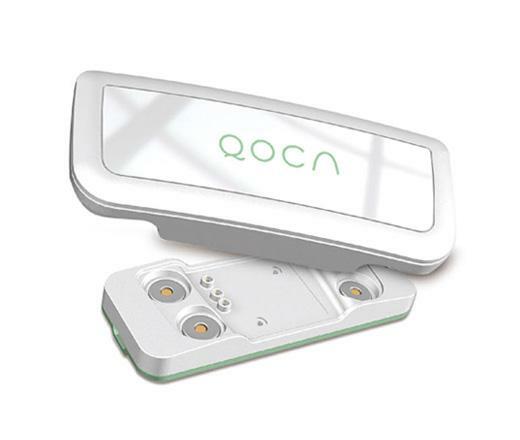 This device is designed for medical applications in hospitals, tele-care and homes. 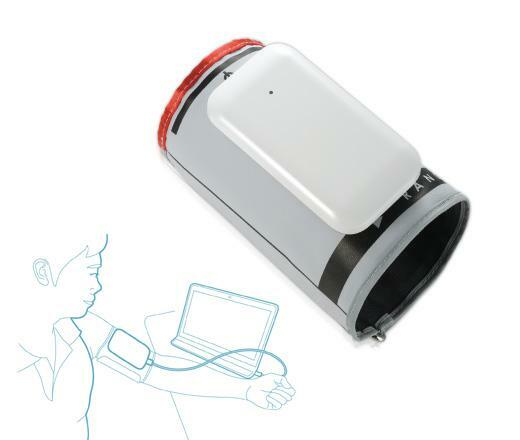 The USB Blood Pressure Monitor archives seamlessly and provides early warning alerts while tracking your cardiovascular status. This simplistic thermometer is designed for the entire family. 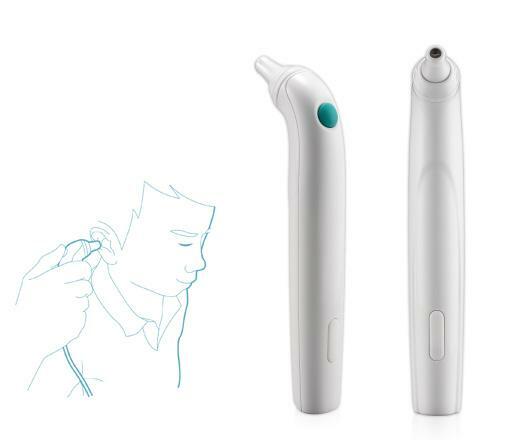 The USB Ear Thermometer seamlessly records and monitors the user's temperature for health tracking purposes. The precise and fast reading helps the user to take preemptive measures and consult with physicians. 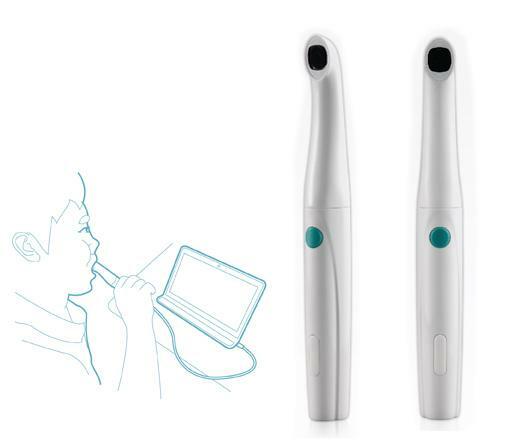 The teeth scope is designed for family members or professional dentists to perform oral scopic exams. 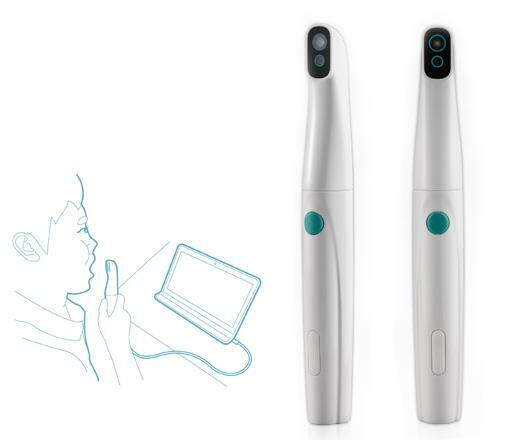 It allows users and practitioners to have a clear view of the oral cavity and assists in the assessment of overall oral health. The intraoral scope is an intuitive device that provides easy inspection of the oral cavity with high resolution and magnified images. 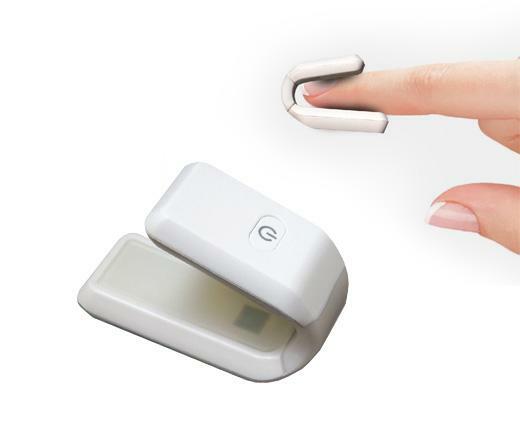 The design also minimizes the risk of infection through physical contact. - With a compact design, Wearable ECG can be worn comfortably for extended hours. 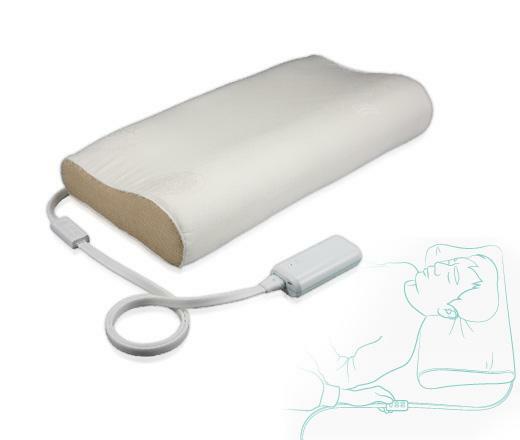 QOCA® e-health Smart Pillow tracks your sleep and automatically generates a report on your sleep quality in the morning. The built-in microphones and sensors track your snoring and head position. When snoring is detected, the pillow will gently move your head position to improve your sleeping quality without intrusion. Voor meer informatie over QOCA® e-health kunt u contact met ons opnemen door het onderstaande formulier in te vullen. Hartelijk dank.